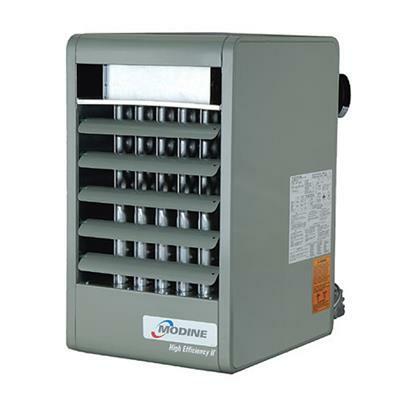 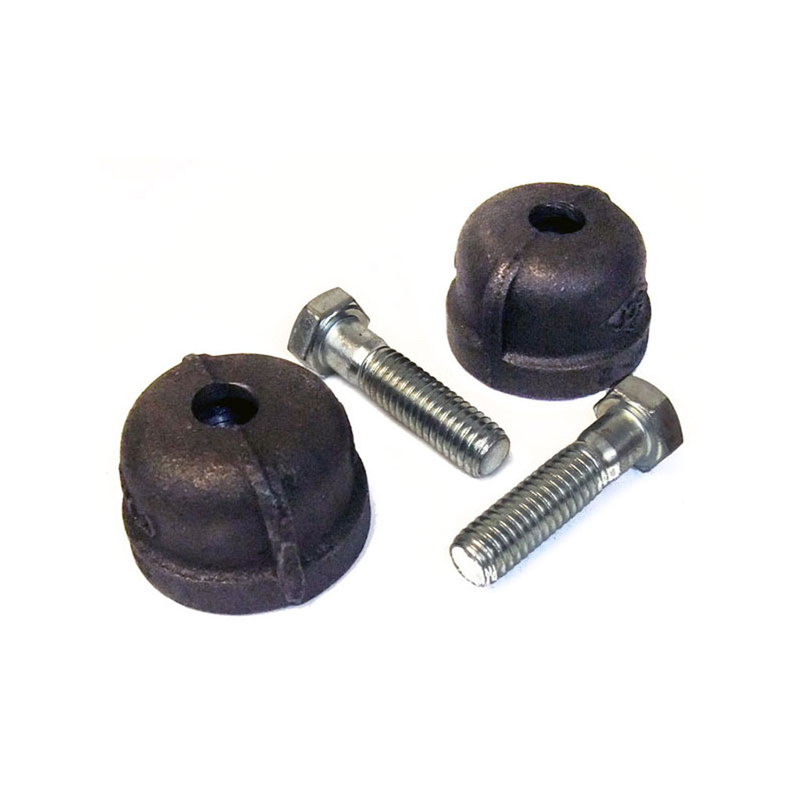 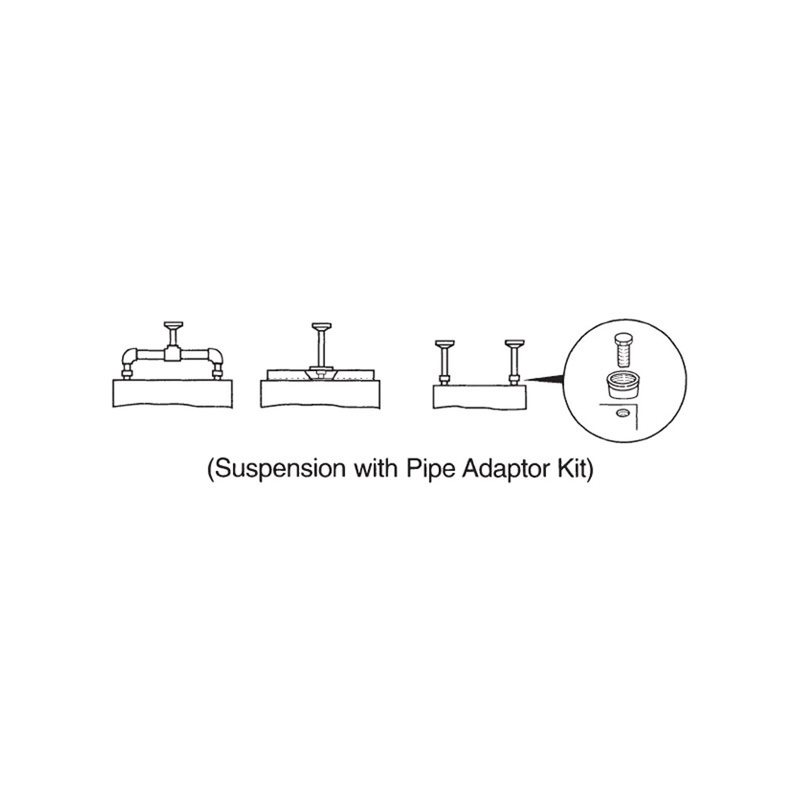 The Pipe Hanger Kit either includes (2) adapters for PDP150 thru PDP300 units or (4) adapters for PDP350 thru PDP400 units. Shipping This product ships via Standard Ground Service. 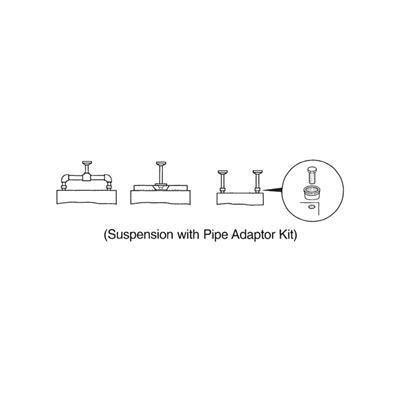 The Pipe Hanger Kit either includes (2) adapters for PDP150 thru PDP300 units or (4) adapters for PDP350 thru PDP400 units.